One of the most taxing situations any landlord can go through is an unpleasant eviction. What makes it even worse is a bad execution that would leave a loophole for your unruly tenant to exploit. 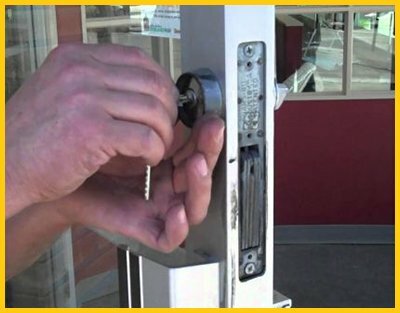 It you have been planning to evict a tenant for long, avail residential eviction services from the best professional locksmith service in town – Pompton Plains Locksmith. 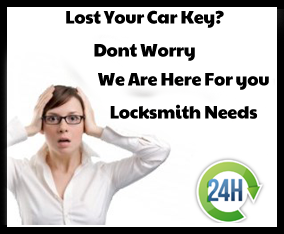 Our professional locksmiths have carried out many residential evictions in Pompton Plains, NJ over the years and leave no stone unturned in providing a hassle-free service. 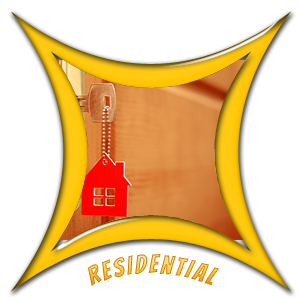 We could either rekey your locks or reinstall them to ensure that your ex-tenants cannot enter. Still worried? You could always upgrade to high-security locks that are impossible to penetrate and would keep tenants away from the property. Pompton Plains Locksmith’s technicians double up as expert security consultants who can guide you through the various different locks available in the market and help you select the best one for your purpose. Our high-security upgrade will not only keep an unruly tenant out, but will also safeguard your property against all other types of external threats. Evictions are never easy and the least you could do is make the process smoother with our residential eviction services. 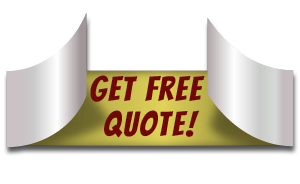 Call us anytime on 973-317-9333 !